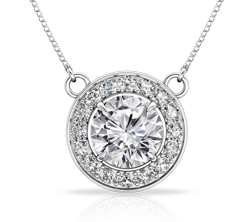 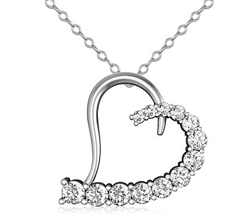 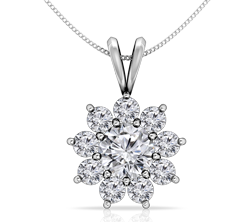 Capture the moment with on of our best sellers made in enduring 14K white gold. 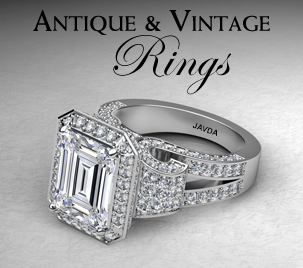 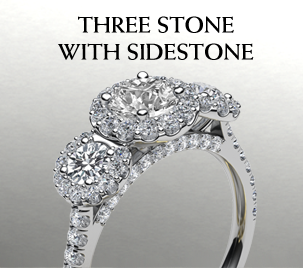 This ring features a princess semi mount and 1.35ct. 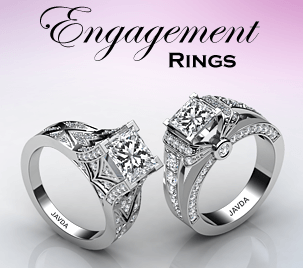 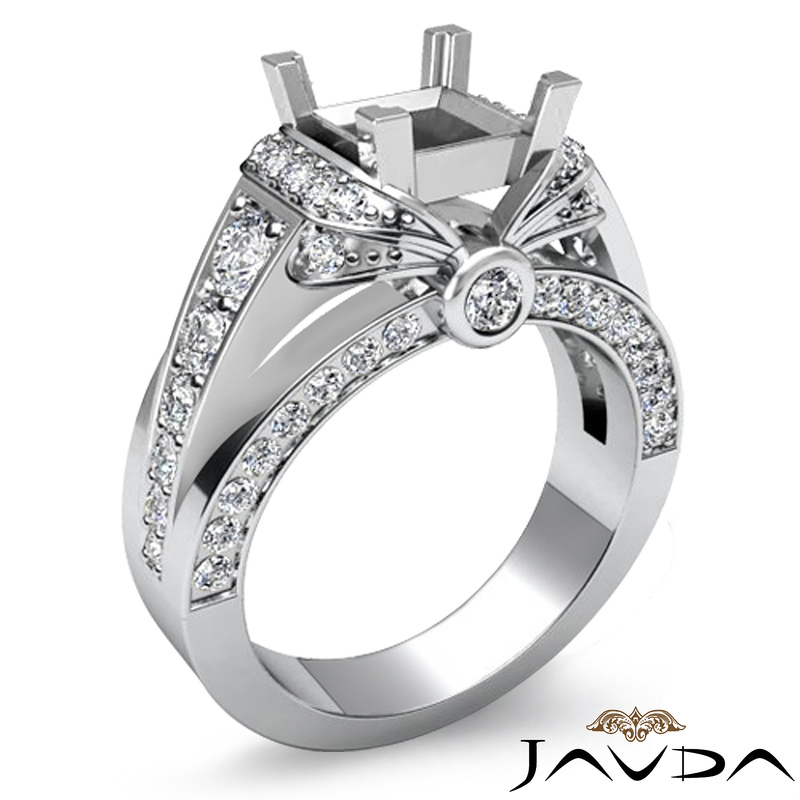 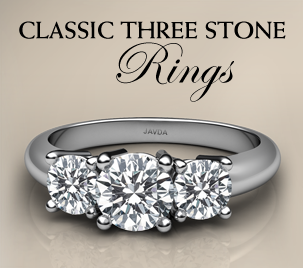 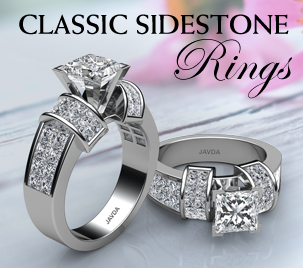 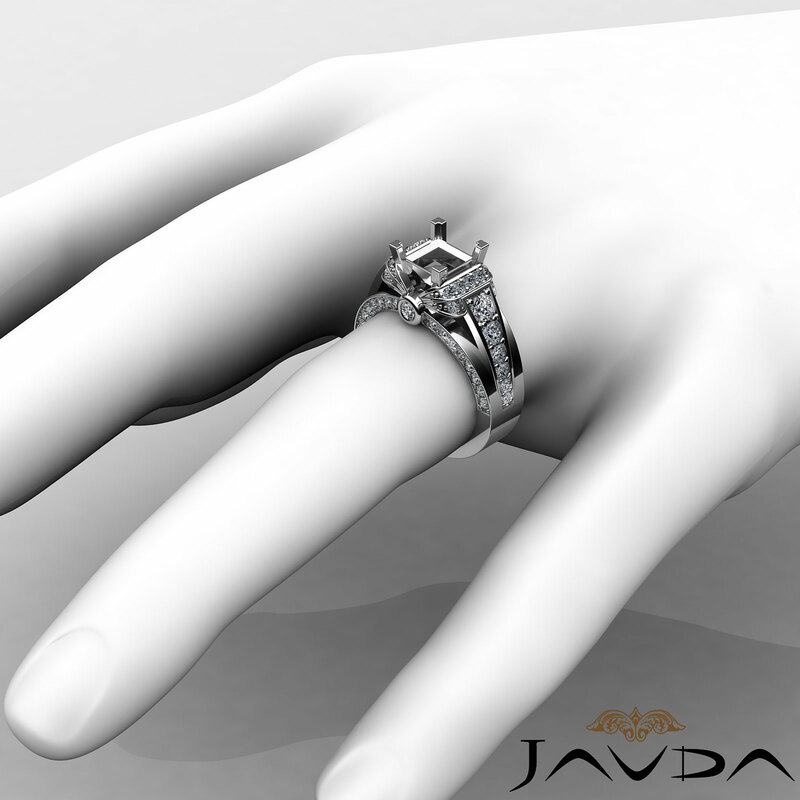 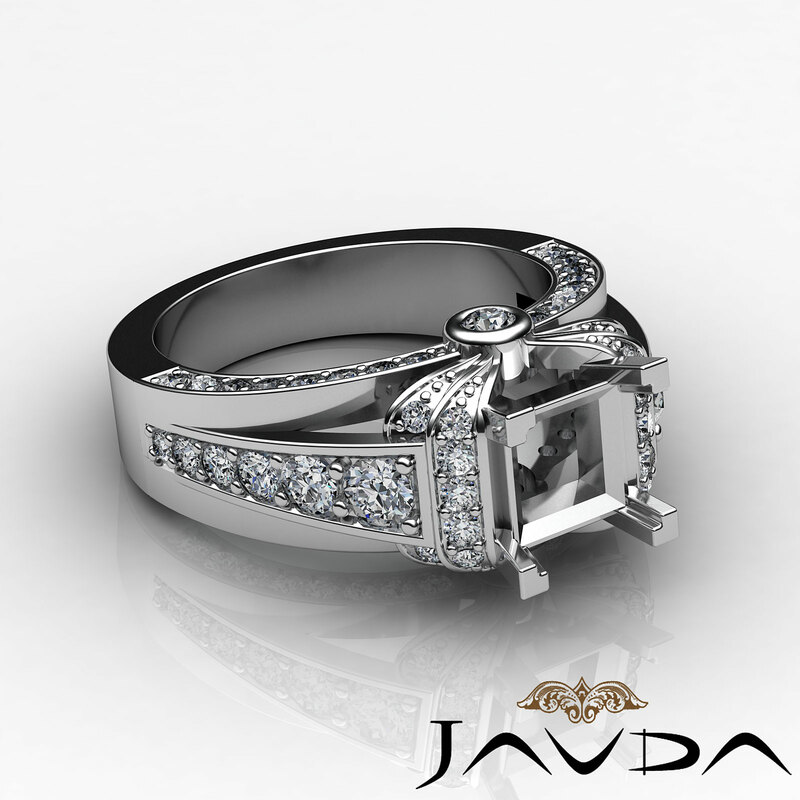 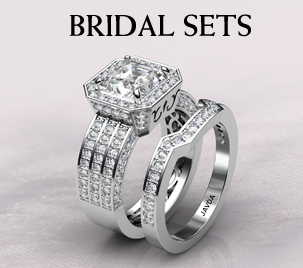 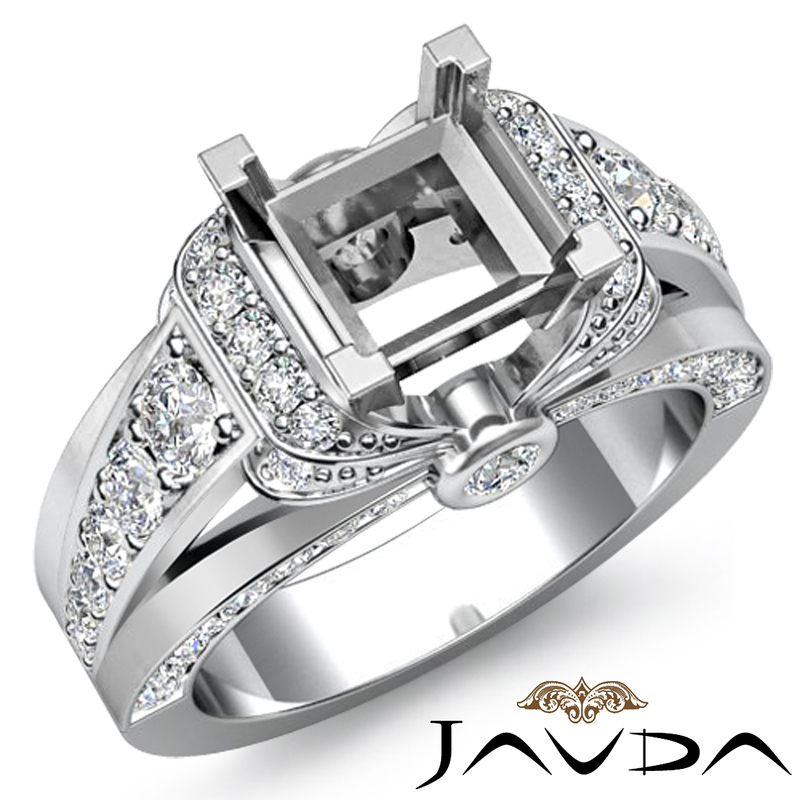 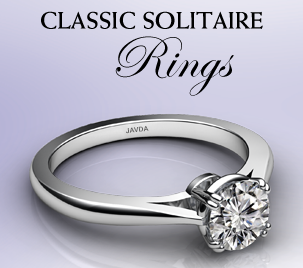 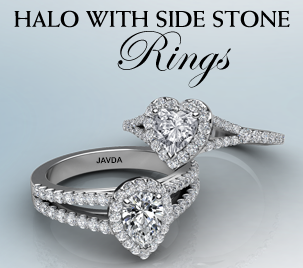 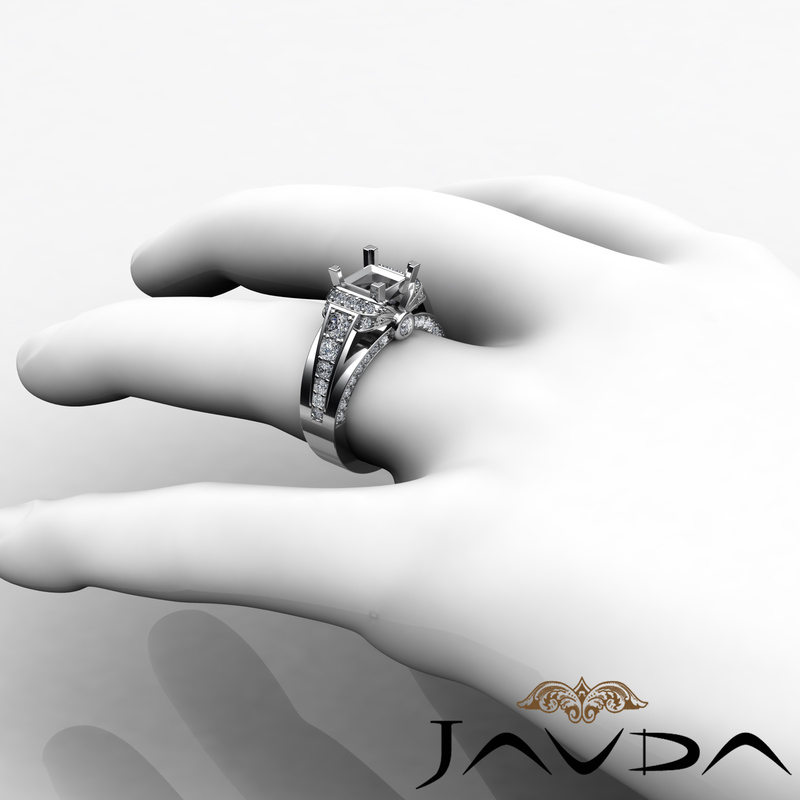 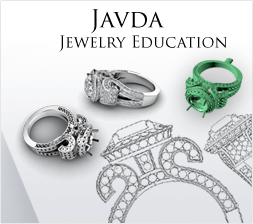 of prong set round diamonds on the shank, giving the ring a marvelous look.